Showing up now on eBay, there is another Steadicam Merlin-esque type video camera stabilizer called the Manyan . Build quality looks pretty good and seems to hold up a decent amount of weight. Some of the video samples at the product page are over 2 years old, so it's obviously been around for a while. Anyone use this Manyan before? Check out the other images at the eBay store (Click Here). Posted in dslr stabilizer, Steadicam Merlin. 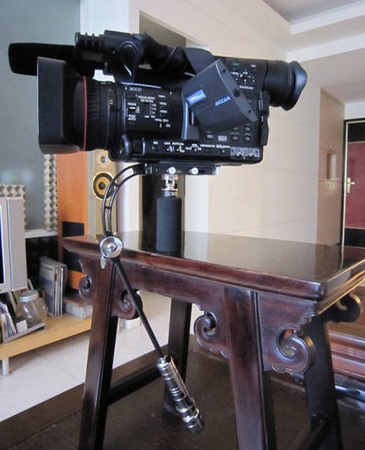 Tags: Manyan Video Camera Stabilizer, Merlin, Steadicam on July 13, 2012 by Emm. First off, sorry on this one. This little stabilizer was a tough one to talk about. There's so many different features on this stabilizer, it's mind blowing. I had to totally skip any mention about balancing it and just spent several minutes going over the different parts. If you want to learn about balancing, the BlackBird comes with an instructional DVD as well as a full booklet with lots of pretty pictures. It almost doesn't matter where you start by placing your camera, you'll always have more than enough lateral to compensate and center the camera to balance. Weather has been very spotty here and i've been caught up with other projects to really get something good online about this one. In any case, here's a quick look and a few first time samples. There's no denying the resemblance of the design to other stabilizers on the market, but of the ones I've used (and i've used quite a few), none of them has as many different options or features as this. 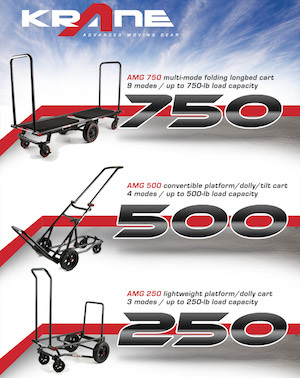 One thing I mention most on this blog about stabilizers, is that I find stabilizers work best when they are 'loaded up' to their max weight. 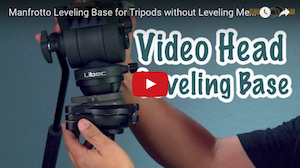 This stabilizer has even been specifically designed to balance both super light and heavier cameras by adding in the Gimbal extension. Dropping the Gimbal allows the stabilizer to become extremely 'less bottom heavy', thus able to support light weight cameras. The unique 'adjustable friction gimbal' also adds to that same purpose. It's well designed, fairly priced against it's competitors, but definitely the most fully featured of the bunch all similar to this design. You might also want to check out the other video demo in this article: http://cheesycam.com/dslr-video-stabilizer-blackbird/. 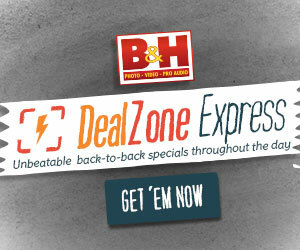 Posted in canon 7d, dslr stabilizer, Equipment Reviews, Steadicam, Steadicam Merlin, Videography Gadgets. Tags: blackbird stabilizer, camera motion research, dslr stabilizer, Merlin, Steadicam on April 8, 2011 by Emm. Above is the only example I know of showcasing a Hollywood Lite Camera Stabilizer. When I first mentioned the stabilizer on this blog, the auction sold lighting fast from this article: http://cheesycam.com/hollywood-lite-video-camera-stabilizer/. This is a discontinued type of stabilizer that is designed to support cameras up to 4 lbs. I can't imagine it was very useful in the old days of heavy cameras, but with all the new lightweight Canon T2i's, Sony Alphas, and Panasonic GH2's coming around, it's seems to be relevant once again. 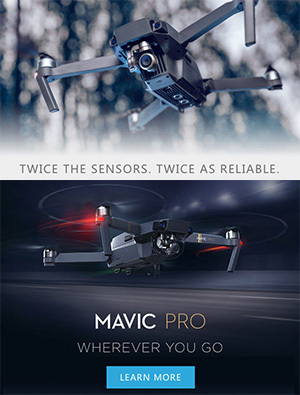 Now i'm not saying it will fly a 7D, but for those GoPro Video makers, or iPhone Video junkies this might be an inexpensive solution. Cody left a comment and wanted to share that another thought to be extinct Hollywood Lite stabilizer shows up online again. On auction now and up for another day. 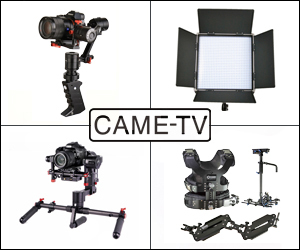 Posted in dslr stabilizer, Equipment Reviews, Glidecam, Sony A33, Sony A55, Steadicam Merlin, Videography Gadgets. 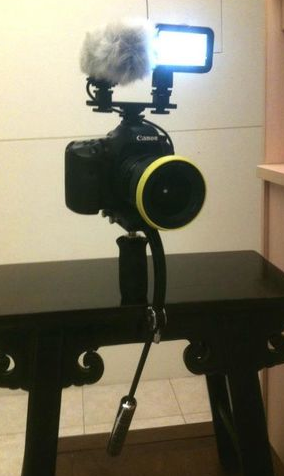 Tags: dslr stabilizer, flycam, gh2, Glidecam, hollywood lite, Merlin on December 14, 2010 by Emm. Looks like many others are picking up on the idea of using the Steadicam Merlin/Pilot vest + Glidecam. I've received comments of other people already using the setup, but here's another DIY adapter video that was submitted to me today. This hybrid setup not only gives you professional results, it also saves you money using this combination. Just FYI, there's already a CAD design for a future adapter that is being made for this. The adapter will be available soon, sold exclusively from a company (keep comng back for that information. I'll post it soon). Posted in Cheesycam Skater Dolly. Tags: Glidecam, Hybrid, Merlin, Pilot, Steadicam on April 23, 2010 by Emm. Don't count out the Steadicam Jr.! This design might be old, but it's the same basic principle as the latest Merlin going for $800 dollars. I picked up the Steadicam JR as my first Stabilizer for around $118 dollars for my Canon 5D Mark II. Remember these things were designed to fly VHS Cameras (heavy). In fact, the Gimbal that is used on the Steadicam Merlin IS THE EXACT same Gimbal design on the old Steadicam Jr. You can find Steadicam Jr's at auction for dirt cheap if you look hard enough. Check out these Steadicam Jr's on eBay. Click Here. Posted in Cheesycam Skater Dolly. Tags: gimbal, jr, Merlin, Steadicam on March 17, 2010 by Emm. 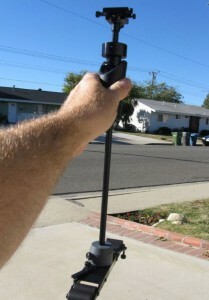 The Hague MMC ( Mini Motion Cam ) is a small stabilizer similar to the Steadicam Merlin design by Garrett Brown. It was ruled out in my books as being totally unsuitable as a Camera Stabilizer for DSLR's when I first tried it out. The Hague stabilizer is small, lightweight, and cheaper than most other similar stabilizers, but it just couldn't handle the weight of the 5DM2 or 7D. Well after receiving the Canon T2i with Kit lens, weight is no longer a problem. The HD video quality from the T2i being similar to the Canon 7D, I'm happy to put this Hague MMC back in my hands as a Stealthy little stabilizer.If you're an owner of the new Canon T2i a.k.a 550D with the 18-55mm kit lens, and want to get into a stabilizer check out th Hague MMC. Click Here. .
Posted in Cheesycam Skater Dolly. Tags: 18-55mm, 550D, canon t2i, DIY, Kit lens, Merlin, Mini Motion Cam, Stabilizer on March 17, 2010 by Emm. Here's some 'Flying' shots taken with a Tiffen Steadicam Merlin camera stabilizer. The difference with a Merlin type stabilizer is that the camera stays level the entire time. This is not a stabilizer in which you can change up/down angles with. The movement of flying straight and fluid is awesome though. Posted in Steadicam Merlin. Tags: 5D, 7D, Camera Stabilizer, Merlin, Steadicam, Video on November 28, 2009 by Emm.